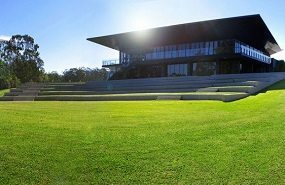 We are Sydney’s #1 supplier of Sir Walter DNA Certified turf. For genuine Sir Walter DNA Certified turf, call the buffalo turf specialists. Beautiful, lush, green turf at competitive prices. Get the perfect lawn solution - direct from the grower. J&B Buffalo Turf Supplies is one of the leading Buffalo Turf growers & turf suppliers in Sydney. 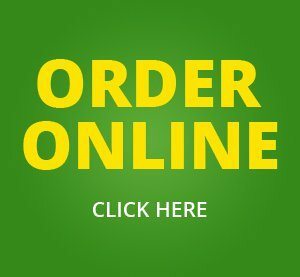 WE SUPPLY TURF AT AFFORDABLE PRICES AND WE DELIVER TO SYDNEY, WOLLONGONG, NEWCASTLE AND CENTRAL COAST. Sir Walter DNA Certified Buffalo – the finest local turf that’s proven to go anywhere and grow anywhere. An extensive R&D program has resulted in this premium fine bladed yet hardy and weather-resistant turf. Eureka Kikuyu is the perfect lawn solution for those who want a proven performer that won’t cost the Earth. 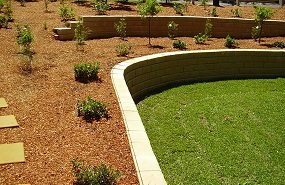 The Nullarbor Couch, with its deep verdant colour and fine blades, makes it perfect for lawns courts or stadiums. Almost 25 years of research has produced TifTuf Bermuda, a dense and beautiful grass that is also wear and weather-tolerant. #1 Sir Walter DNA Certified Turf Supplier in Sydney! J&B Buffalo Turf Supplies is a family turf farm business, growing popular and high quality PBR varieties, locally owned and operated by Frank and Robert Muscat along with their father Dominic. 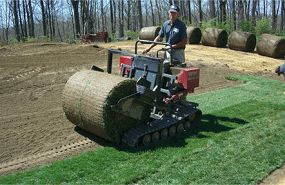 J&B Buffalo Turf Supplies is recognised as a leader in this industry. We now distribute turf (including Sir Walter) all around Australia and supply in Queensland, South Australia and Victoria. 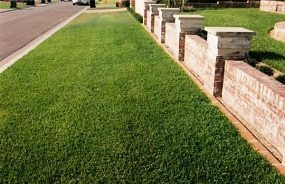 We pride ourselves in supplying a prompt service and quality weed free lawns. All our lawn is harvested with professional machinery and is cut fresh daily as per order. To receive your Free Information Pack please fill out your details below.